Planes, Trains And Alien-Tech: Read The Synopsis For ‘Independence Day 2’ We finally have an official plot synopsis for ‘Independence Day 2,’ which sheds some light on what we can expect when the film is released next year. 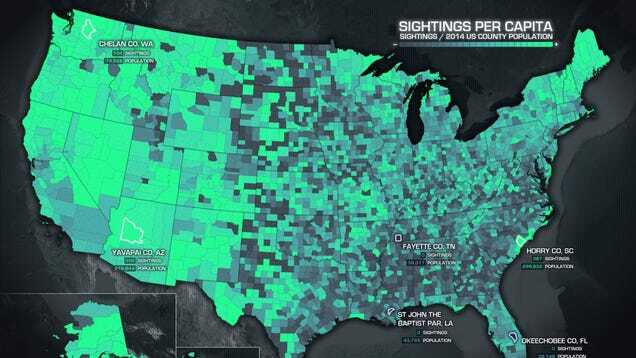 Map shows where UFO sightings are seen the most in the USA Here’s a really fun map that plots out where UFO sightings are seen the most across the US of A. 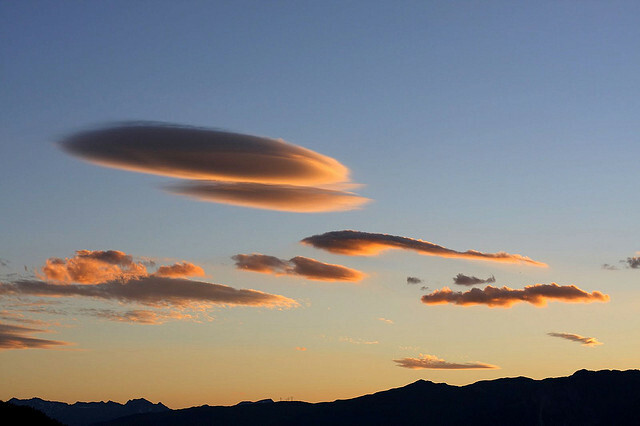 Made by John Nelson of IDV Solutions, it shows where sightings are seen the most in relation to the area’s population, compares the popularity of different types of shapes of UFO across the years (1970’s had disk shaped, 2013 is all about the fireballs) and when UFOs are seen the most (summer nights! ).